Even with nutritional supplements and dietary regimens, children with autism spectrum disorder (ASD) had both insufficient and excess nutrient intake in the largest study of its kind. The research was published in the Journal of the Academy of Nutrition and Dietetics. Study participants (n=288) aged 2–11 years were recruited from five Autism Speaks Autism Treatment Networks (AS ATN) from 2009–2011. The primary outcome was the percentage of children meeting or exceeding upper limits of micronutrient intake with or without supplements and relative to gluten-free and casein-free (GFCF) diet status. Three-day food records were completed by caregivers on behalf of the children and verified by a registered dietitian. 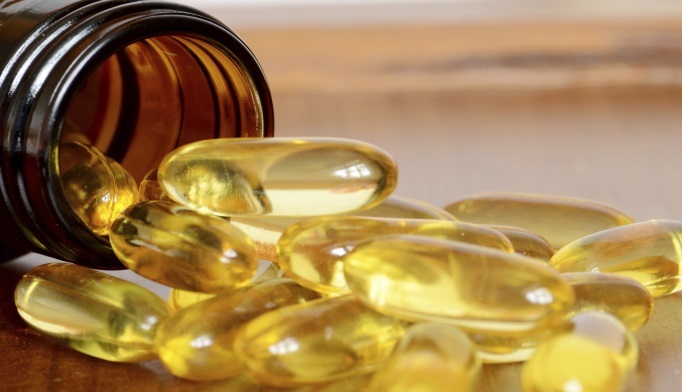 Dietary supplements, particularly multivitamin/minerals, were used by 56% of the children in the study compared to 31–37% of children in the general population. Despite this, children in the study showed similar deficits in vitamins D, E, calcium, potassium, and choline as children without ASD. Even with supplementation, 40–55% of the children with ASD were lacking in calcium and 30–40% were lacking in vitamin D. Supplementation was linked to excess vitamin A, folate, and zinc intake across the sample, vitamin C, and copper among children aged 2–3 years, and manganese and copper for children aged 4–8 years. Children given a GFCF diet comprised 12% of the participants and were significantly more likely to use nutritional supplements (78%). More magnesium and vitamin D were consumed by children on the GFCF diet, possibly due to the substitution of soy and nut-based products; children on this diet did have more adequate vitamin D supplementation than those not on the diet. Calcium supplementation was inadequate regardless of diet. Lead investigator Patricia A. Stewart, PhD, RD stated that many families try a GFCF diet to improve symptoms of ASD, but few children with ASD need most of the micronutrients they are commonly given as multivitamins. The excess intake of certain vitamins and minerals may put these children at risk for adverse events, so clinicians should evaluate each patient individually for potential nutritional deficiencies or excess, she added. For more information visit andjrnl.org.